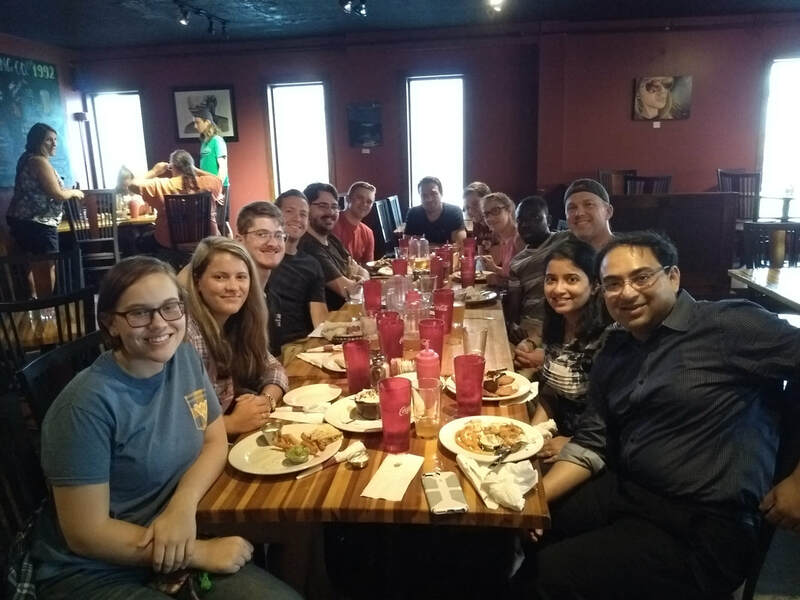 Post-defense celebration party for Chitrak! Congratulations and thanks for making the trip from California, Ananya! 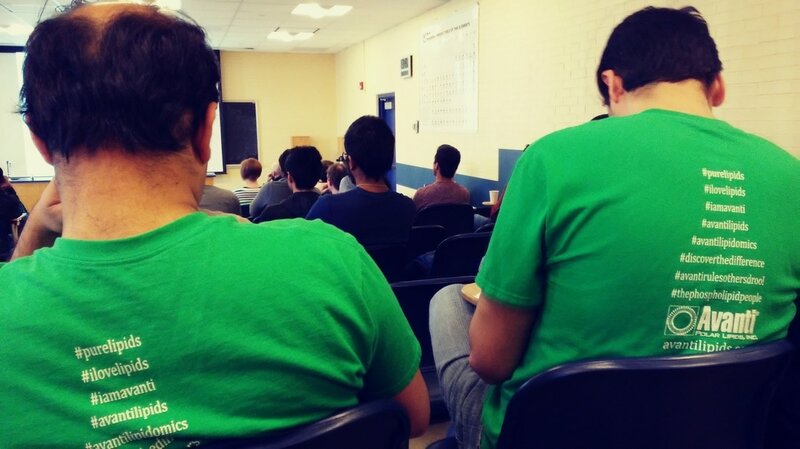 Chitrak and Sadegh supporting Team Avanti! Chitrak presenting his work on pHLIP at 2017 BPS meeting in New Orleans. 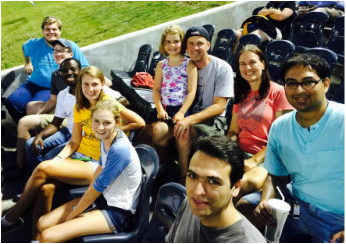 Catching a Black Bears game at the end of summer 2016! 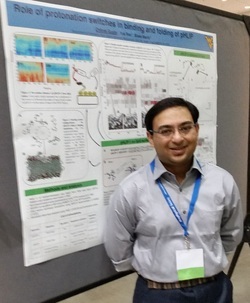 Chitrak Gupta presenting his work on pHLIP at the 2016 BPS meeting in Los Angeles. Taking in our first West Virginia Black Bears baseball game summer 2015! Sadegh Faramarzi presenting his work on the melanocortin receptor at the 2015 BPS meeting in Baltimore. 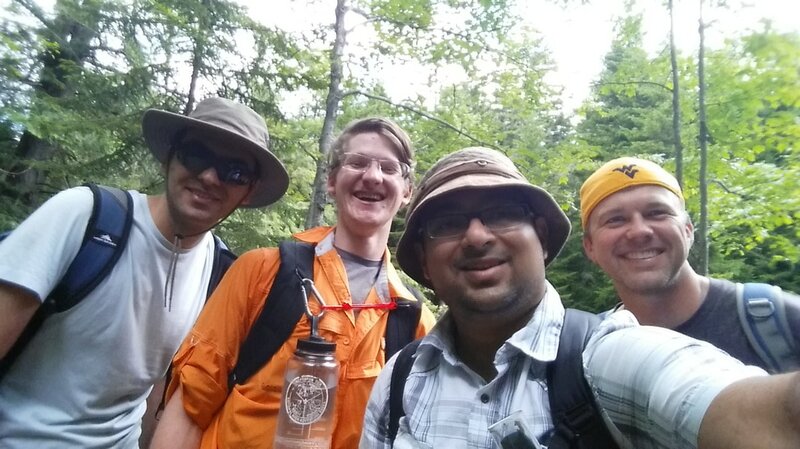 Summer 2018 lab camping trip! 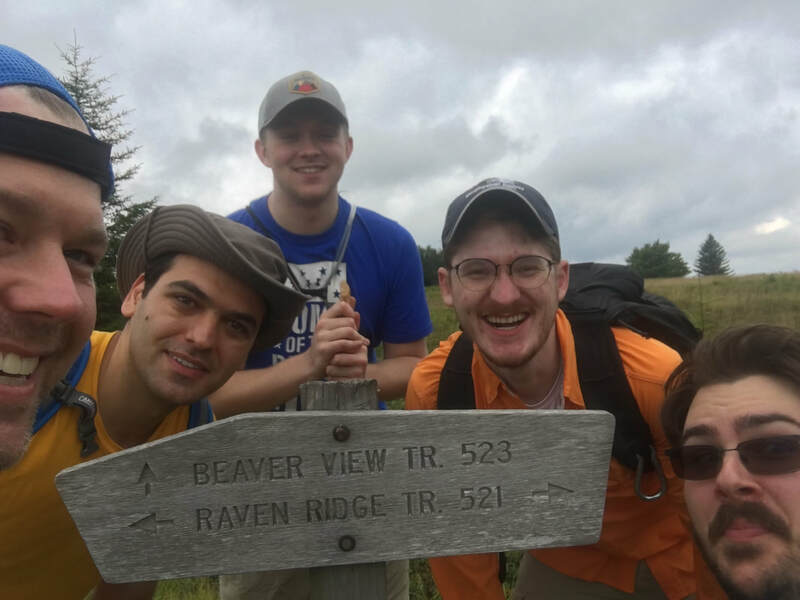 Had an awesome time on our 18-mile hike as well as making it Dr. Faramarzi's farewell tour before starting his postdoc in the Netov lab at U. Minnesota! Highlight of our trip to 2017 MARM ACS meeting -- Troeggs Brewing in Hershey, PA. Great posters from the WVU and Fairmont state undergrads! Eric Sefah presenting his work on micelles at 2017 BPS meeting in New Orleans. Group dinner at 2017 BPS meeting in NOLA. Acme Oysters! EPIC camping trip to Dolly Sods. 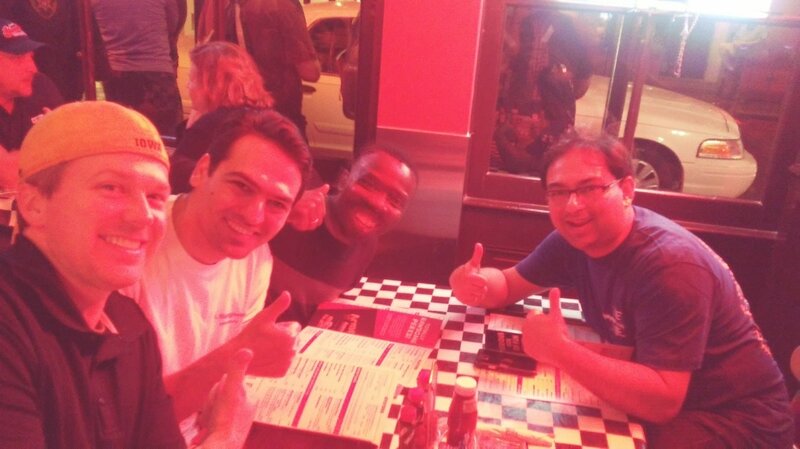 Thanks for a great time, guys! 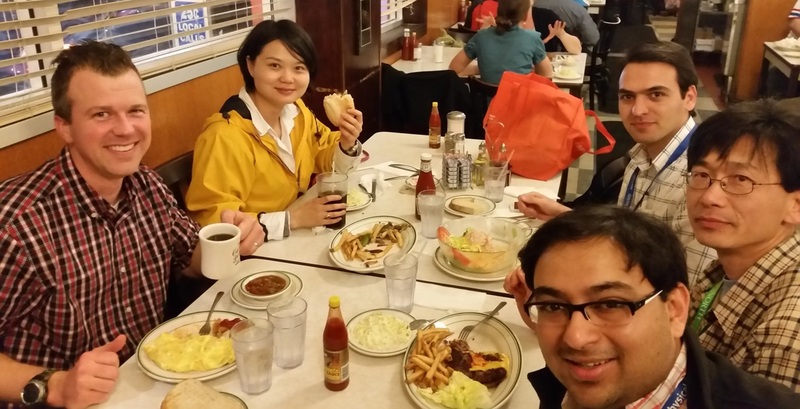 Group dinner at the 2016 BPS meeting in Los Angeles. 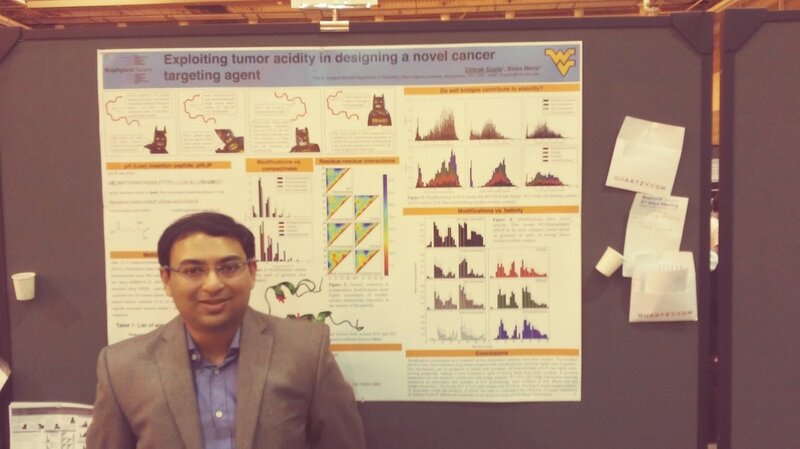 Chitrak Gupta presenting his work on AIPL1 at the 2015 BPS meeting in Baltimore. 2014 Christmas party at the house.